Its been more than 3 years now and in the journey of blogging, its always encouraging to read accolades and mentions for my work. It not just gives me confidence but always motivates and encourages me to do even better in my field of work. 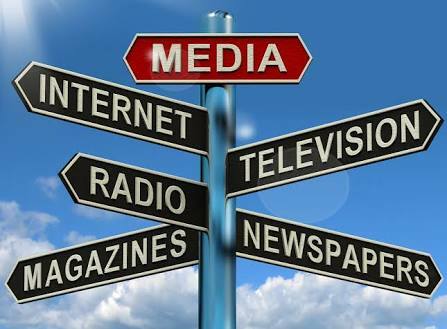 Press & Media have always been kind to me and this is why i always pay my gratitude towards all the mentions and accolades i receive during this wonderful journey. 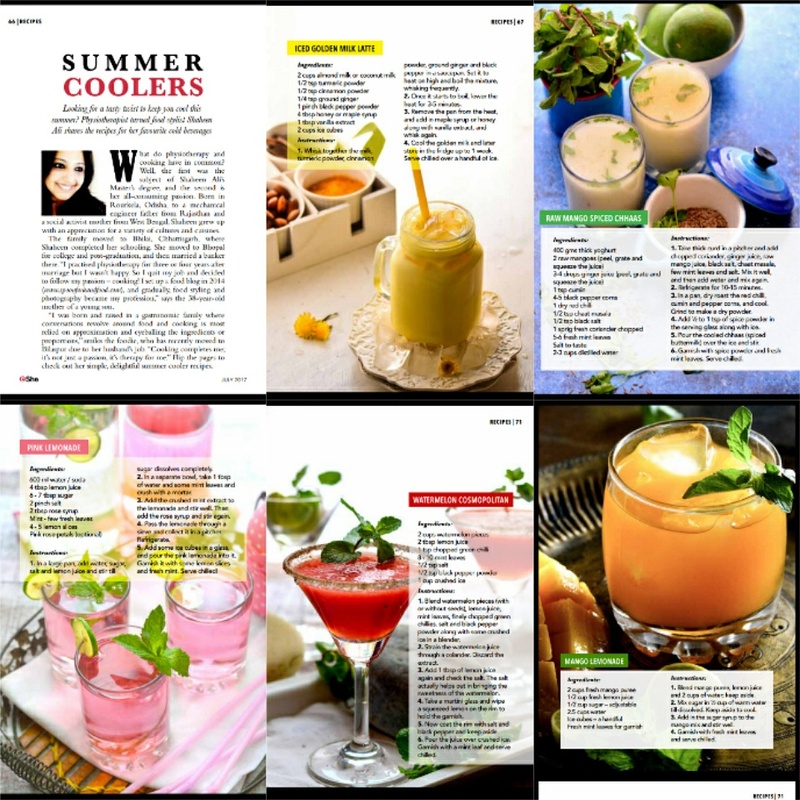 Sharing few of my prestigious mentions and accolades i received from Press, Media and India’s leading food websites and online magazines. 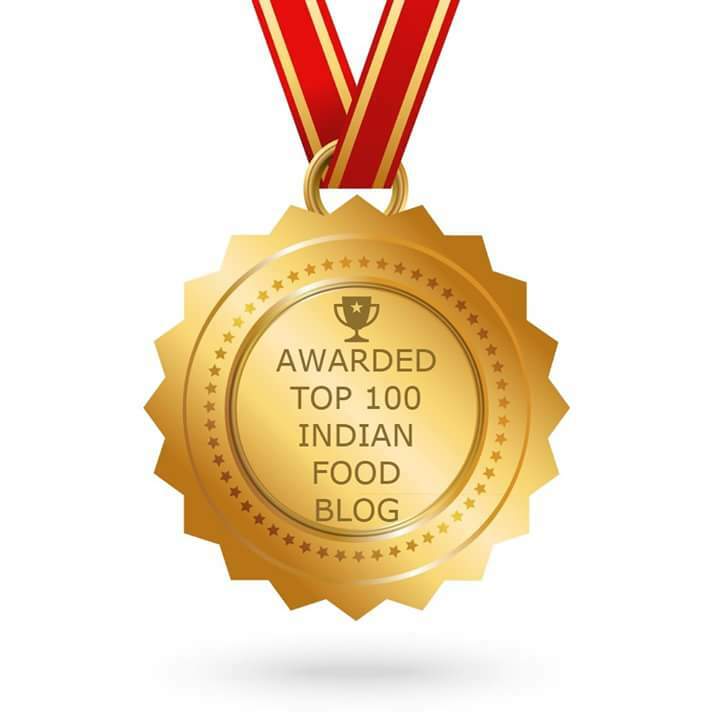 But before that I would like to share one happy news with all my readers and loved ones that Spoon Fork And Food is now among Top 100 Food Blogs in India. My sincere efforts have paid off well. The very famous International Photography Magazine CHIIZ have gone into bringing together photographers from around the globe and showcase the outstanding work done by them. We are providing you a one year subscription of Digital Version – CHIIZ magazine ( log on to magzter.com to access the digital version of the magazine ) and sharing some JPEG files of my published work below. 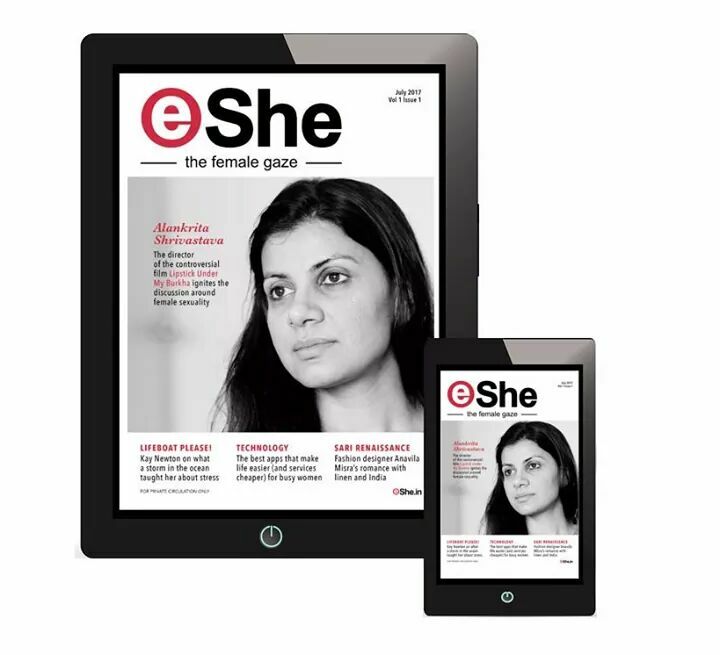 Additional digital copies of the magazine can be purchased from magzter.com. One life… One dream !Chase it and see them come true. 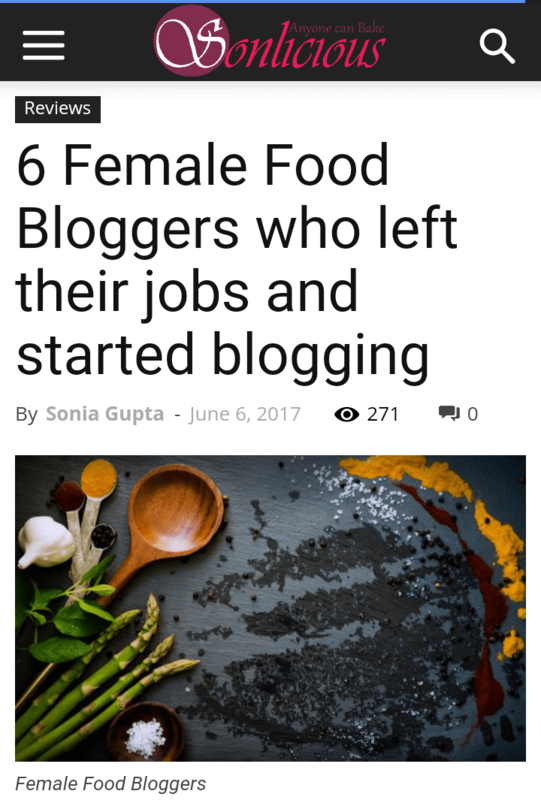 Read my story on how I left my job to pursue my goal in becoming a successful blogger, food stylist and photographer 😊 I would like ti thank the very talented Sonia Gupta for this wonderful feature. Cookpad India Ramadan Event : India’s leading online food/ beverage and recipe app is know for its quality of posts updated by various chefs and home cooks from all over the world. Cookpad India often organises events bases of festivals and celebrations. 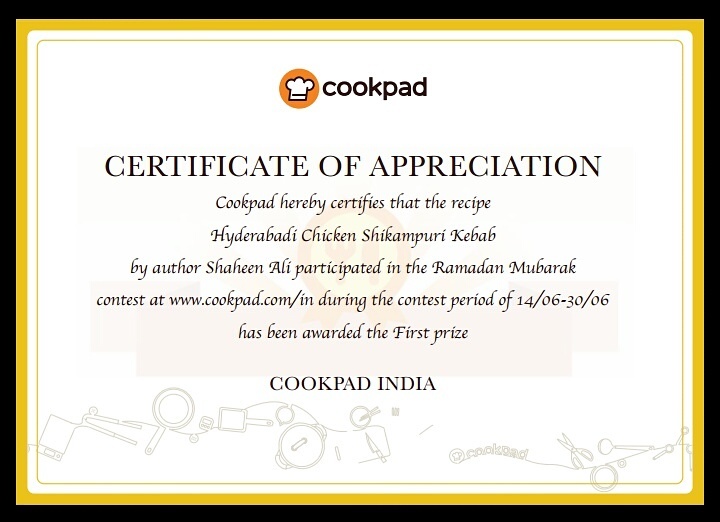 Recently a Ramadan Recipe Contest was organised by Cookpad in which my Hyderabadi Chicken Shikampuri Kebab recipe won the first prize and I was rewarded with a certificate and a hamper from Borosil. Indian Express featured my Makhane ki Kheer under the foodie column. Serve this makhana mewa kheer hot or cold. 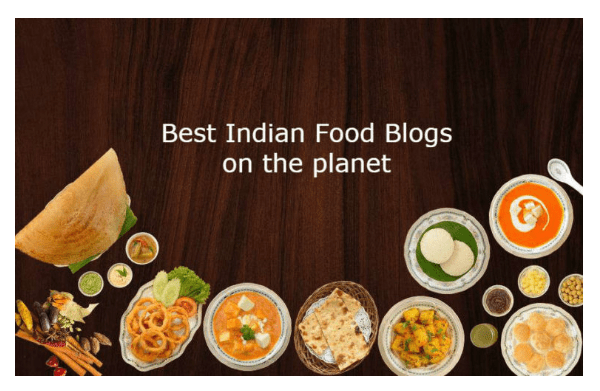 I joined Archana’s Kitchen a year back as a recipe contributor and feel proud to be a part of India’s best food website. Archana’s Kitchen often keep coming with unique and interesting food events. It gives me immense happiness to share my three consecutive win in Archana’s Kitchen food events organised by ‘The Hub’ and sponsored by ‘Vivatta Whole Wheat Flour’ & ‘Preethi Kitchen Alliances. A health motivated event organised by Archana’s Kitchen and sponsored by Vivatta Healthy Flout. My recipe of Bihari Litti Chokha won second prize and I received a 5kg pack of whole wheat flour from Vivatta and an amazon. gift voucher of worth Rs.2000 from Archana’s Kitchen. My Kathal Biryani recipe & Safed Achari Baigan recipe came first and i won a Preethi Steele Supreme 750 Mixer Grinder from Archana’s Kitchen. Participate in the One Dish Recipe Contest and share the special, delicious, fun, exotic recipes that you make at home and win kitchen appliances from Preethi. My Sri Lankan Egg Curry Recipe won third prize and i received Preethi Essence Juicer from Archana’s Kitchen. Participate in our Mother’s Day Recipe Collection Contest and share your mother’s recipes with us. Win prizes from Preethi Kitchen Appliances & Amazon Vouchers. That proud moment when your work is recognized and appreciated by India’s top chef Ajay Chopra. Yes, two of my recipe got published in the prestigious Ajay Chopra website and made me earn laurels. 1. My recipe of Jackfruit patty/ Kathal ke Kebab got published in Chef Ajay Chopra’s website. Better Butter is India’s biggest food & recipe app for android users. 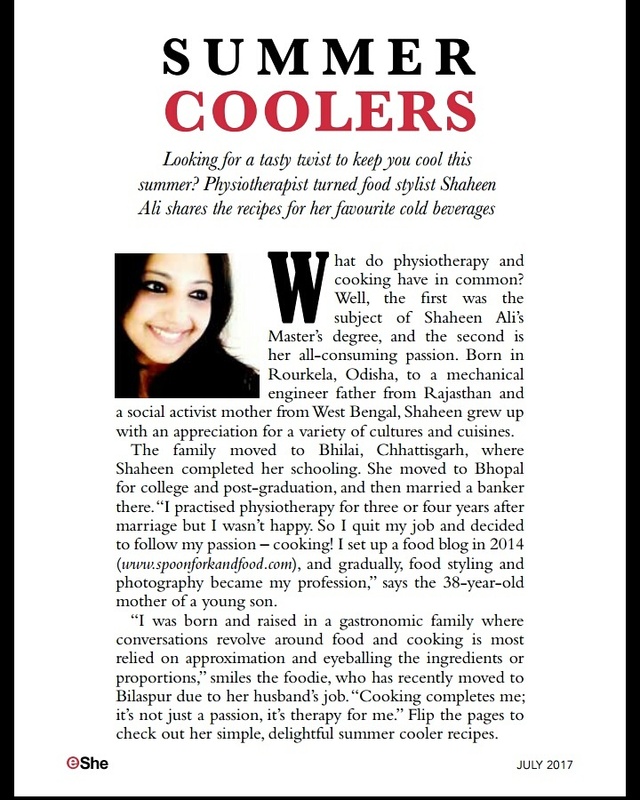 Being a contributor myself i got a chance to participate in various food events organised by Butter Butter. Sharing few of my wins in their various regional contests. Won the prestigious Jamie Oliver’s Cook book which is now a priced possession. My Mysore Paak recipe won a special mention and i received a Nigella Lawson’s cook book as a wild card prize. My first win in the contest, the recipe not just became popular but also made me win a Crock Pot Slow Cooker which is now a new a most beautiful addition to my kitchen. The best achievement for a food stylist and a photographer is when your co blogger friends consider you as the best and invite you to take live chat session on photography & more. Food Ki Chat is one such wonderful Facebook group that has organized an online event where I shall be taking up the session on food styling and food photography and share my knowledge with people as much as i can. The very popular online food website and android app Itspotluck, featured my home made burger buns and many more. Have a look here.